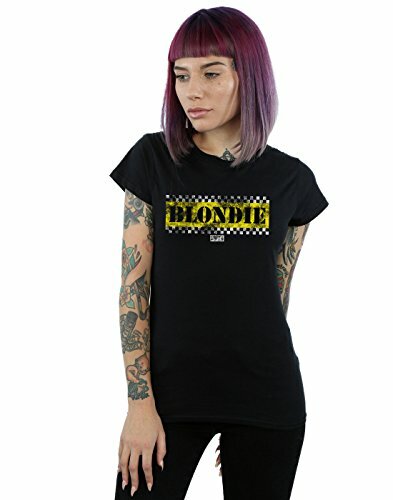 Disclosure: Simplyeighties.com is participating in the Amazon Associates and ebay Partner Network affiliate advertising programs. 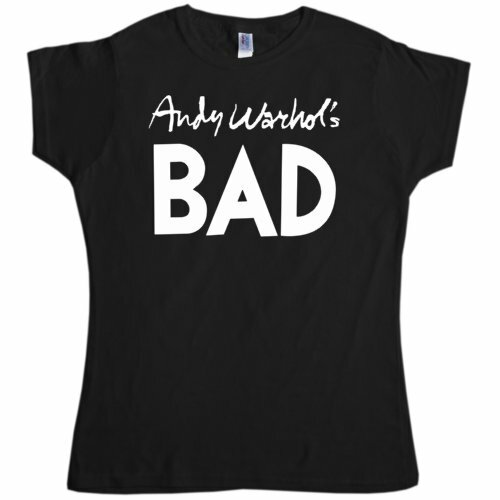 These are designed to provide a means for trusted websites to earn fees by advertising and linking to products at amazon.co.uk, amazon.com, andebay.com. 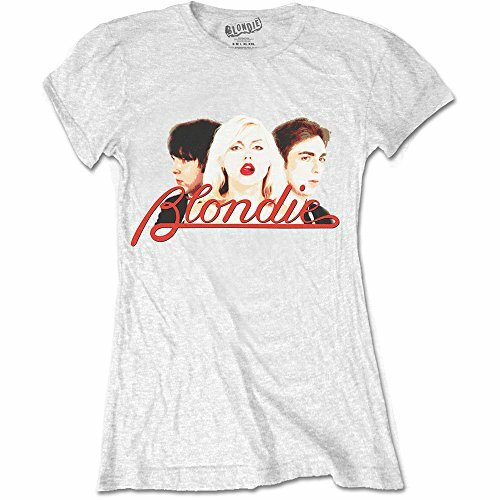 Everyone knows a least one of Blondie's songs, even if they didn't live through the 70s and 80s. 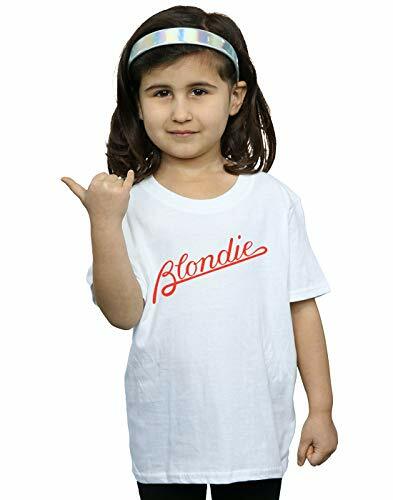 Indeed, it seems like only yesterday when I was playing The Tide is High on my record player - I received the single from my Nan for my 12th Birthday. 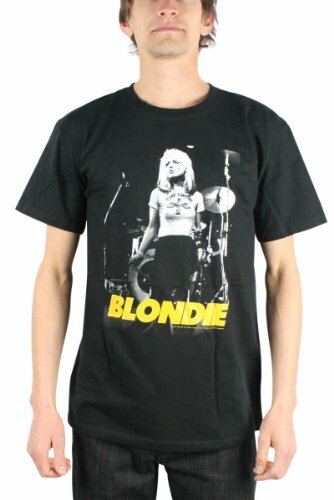 One of the best ways to show that your appreciation for the band's music is with a T-shirt. 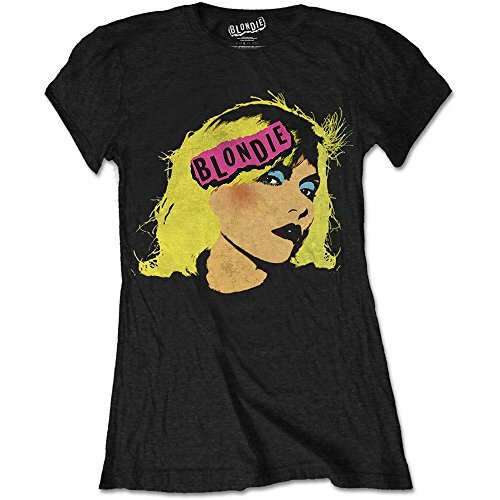 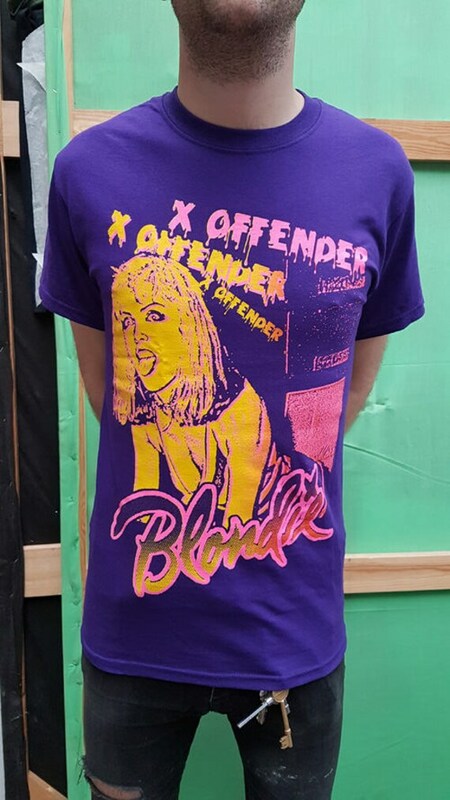 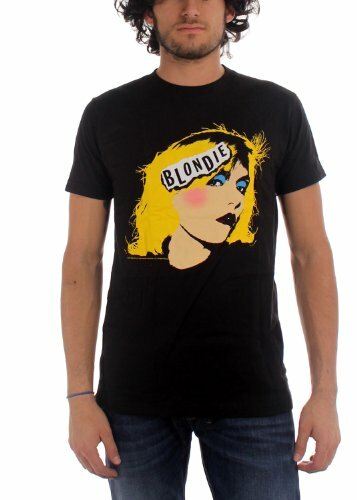 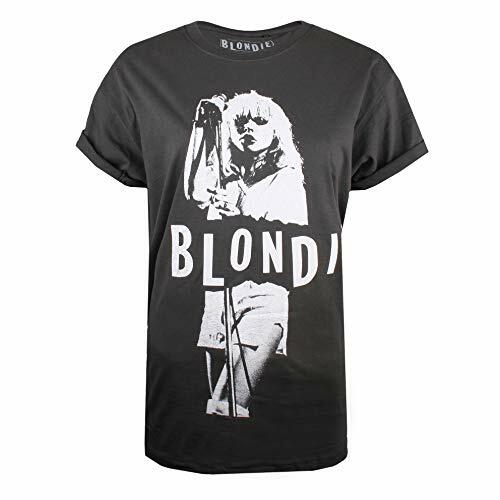 Whether you're looking for something to wear to a special event (maybe an 80s music festival) or something to wear on a regular basis throughout the summer months, a Blondie tee is a nice solution. 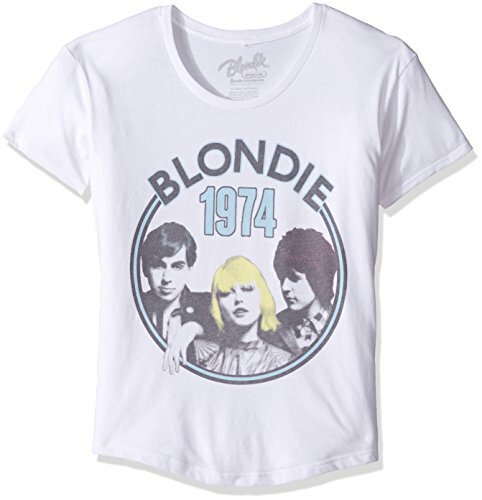 Of course, you could play Parallel Lines at a very high volume. 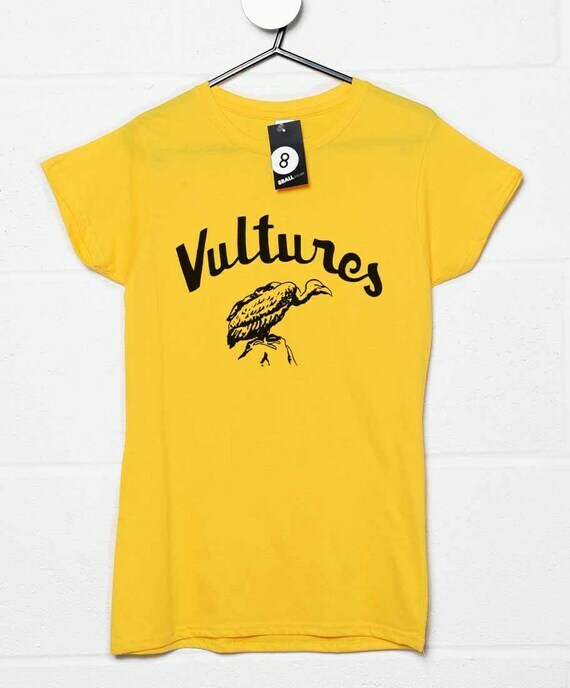 But if you don't want to upset the neighbours (just like I did back in the day) then I'd stick with a T-shirt! 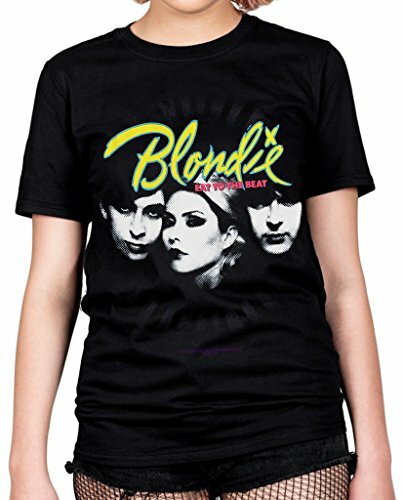 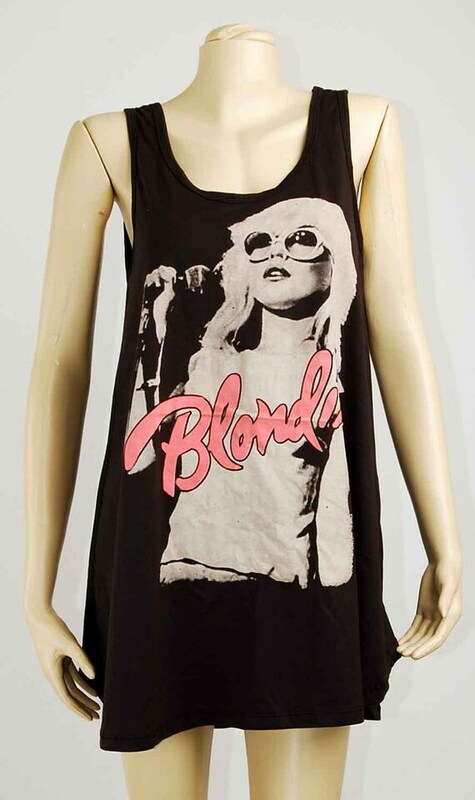 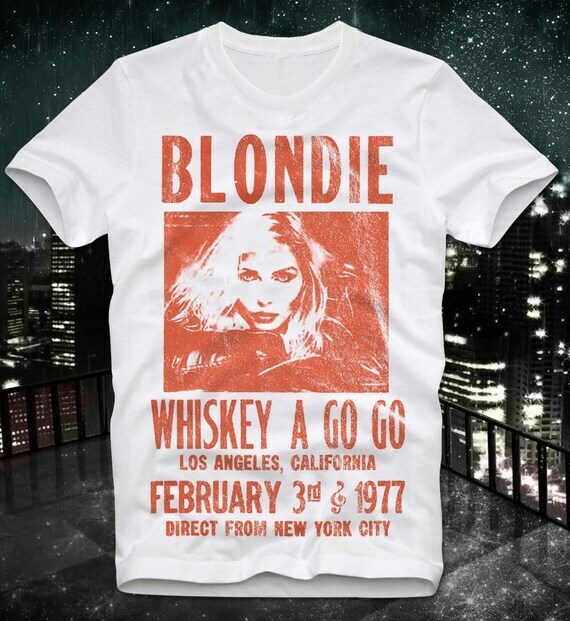 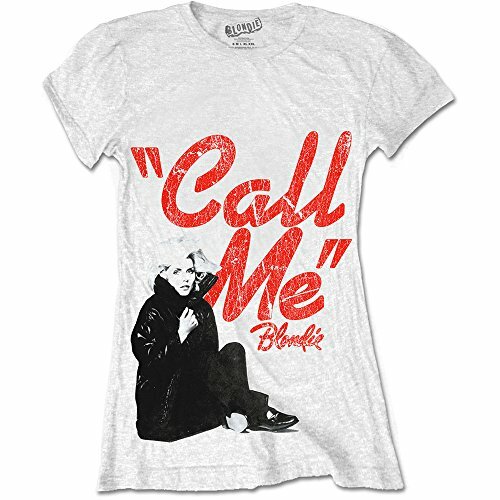 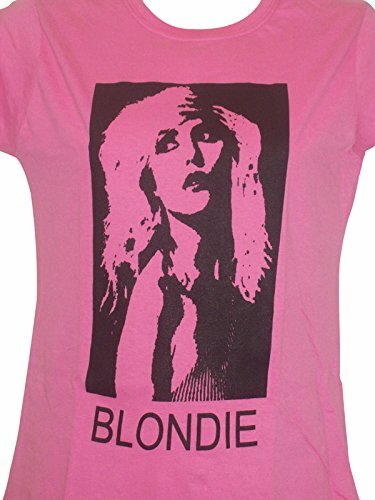 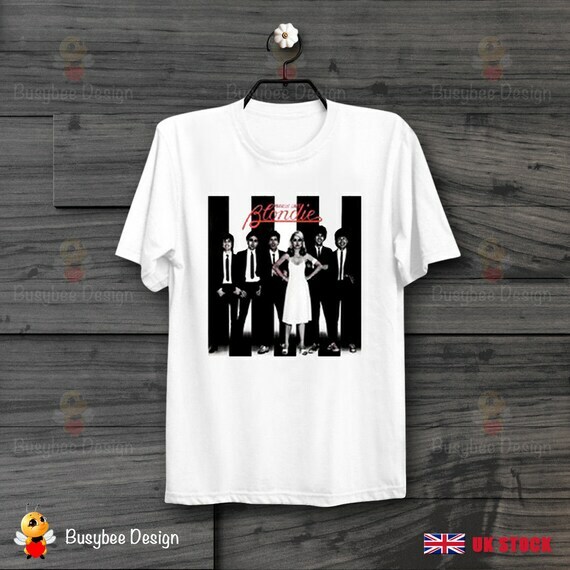 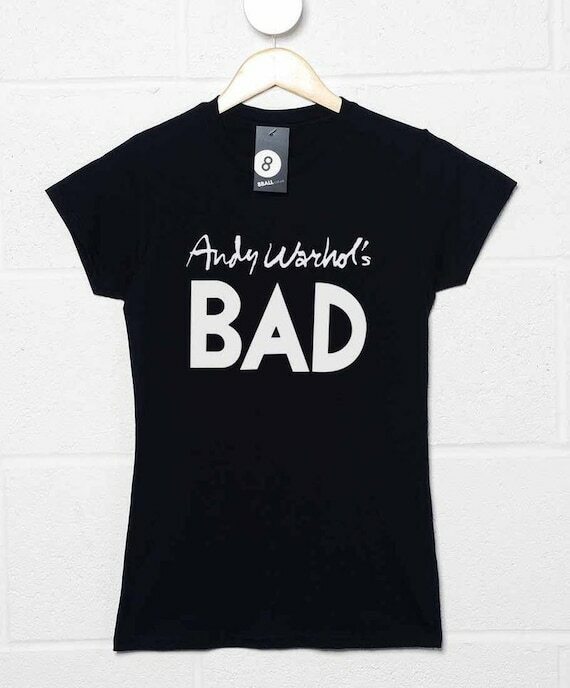 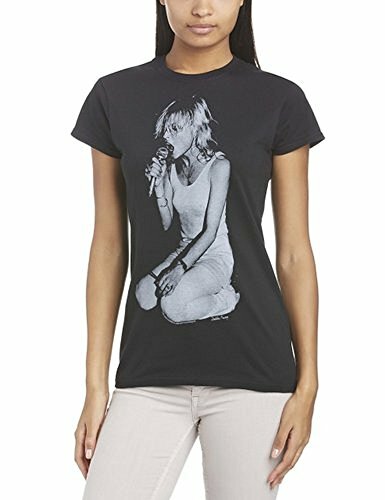 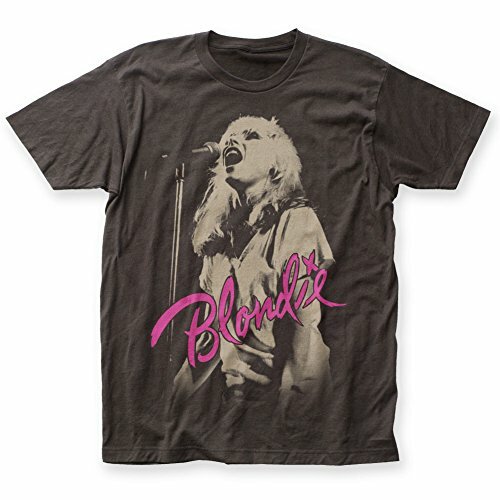 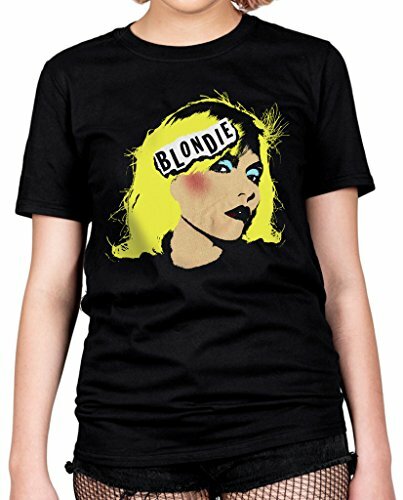 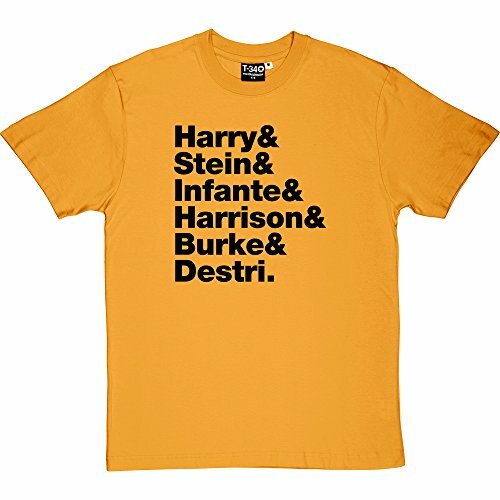 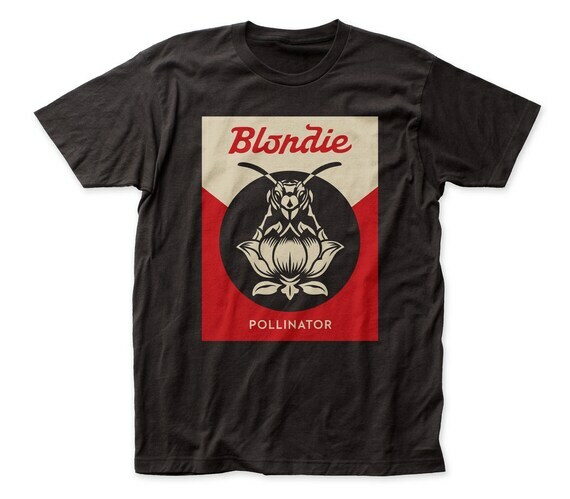 On this page, I'm going to show you the best Debbie Harry/Blondie T-shirts and where to find some fantastic designs - there really are oodles of them, as you'll discover. 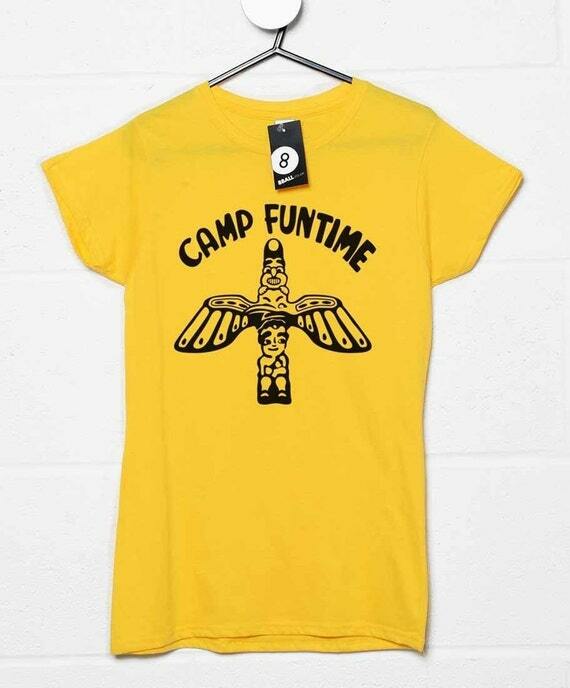 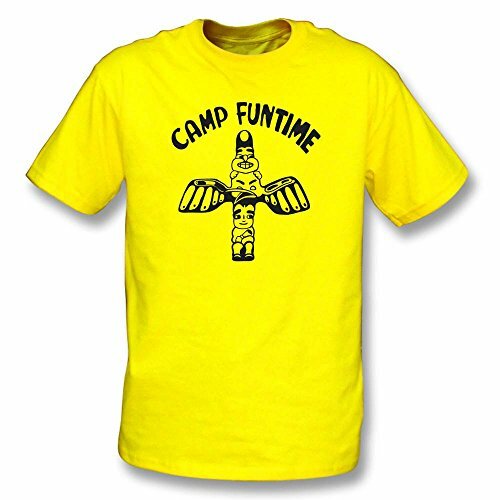 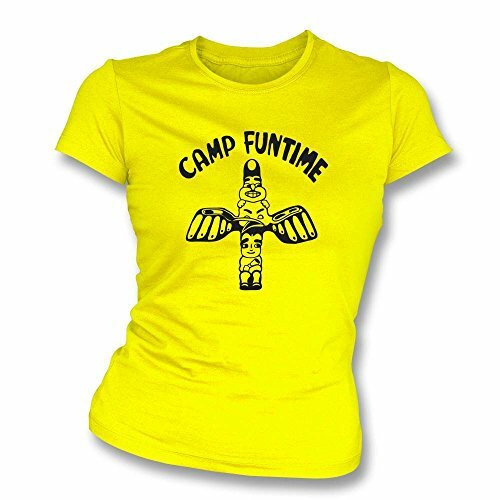 Some feature designs replicating those worn by Debbie Harry back in the day, such as the Andy Warhol Bad and yellow Camp Funtime designs.